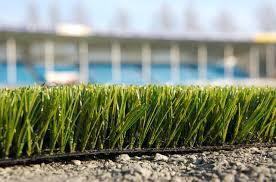 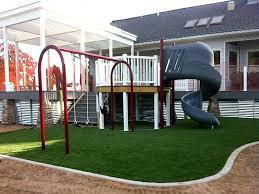 We provide Austrlian made synthetic turf to all of our clients. 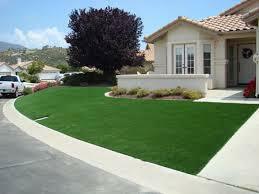 We also work to the best of our ability to be sure that our clients get what they have asked for, and we are sure that you will not regret choosing Ezy Care Artifitial Lawns. 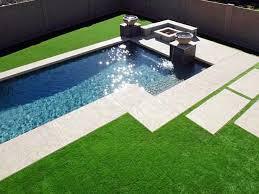 We offer a free measure and quote for all of our clients. 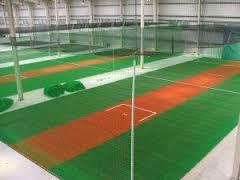 For any information or enquieries please dont hesitate to contact our friendly staff.